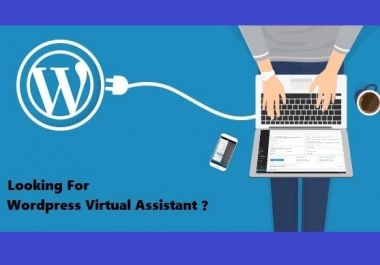 Don’t have time to manage your WordPress website/blog? I can save your time and frustration. I can help you get your site set up the right way and keep it maintained so you can focus on the things that are important, money-generating parts and grow your business. I’ve been working in and on WordPress for nearly 5 years and have come across nearly every day-to-day maintenance issue in running a WordPress site. Building WP blogs from scratch. WP Plugin Updates, Installation, Setup. Broken Links Checking and Security Issues. # You will get the best value for your money. # Always delivers the work before the deadline. If your services do not match here don't worry about it, just contact, Maybe I can help you the best with that. Please contact me if you have any question and contact before placing the order.